Outlander season 4, episode 5 brings the return of a familiar face! Here’s what we thought of the episode, and what actor Sam Heughan had to say about the decision to bring a very specific character back for this season! There’s a lot to unpack when it comes to this week’s episode of Outlander, but before we get into a few other major occurrences, we’ve got to kick things off by talking about Murtagh! The last we heard, Jamie’s godfather had survived the Battle of Culloden and was imprisoned at Ardsmuir after the rebellion ended. The fact that Murtagh survived is a huge deviation from the book for his character, who originally dies in Diana Gabaldon’s Voyager as a direct result of the Battle of Culloden. 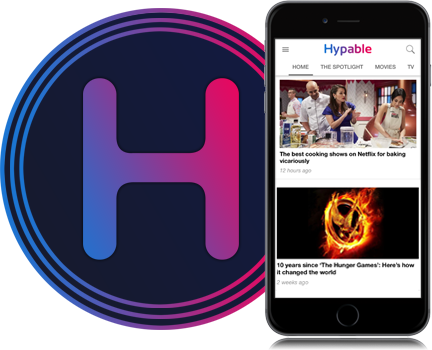 Fans have known for quite some time that Murtagh survived unscathed in the television series, but the subject of how or when he might pop up again has remained a bit of a mystery. That is until now. Aboout halfway through “Savages,” Jamie and Young Ian head into town hoping to recruit some Scottish settlers to come and cultivate the land out in Fraser’s Ridge. It’s there that Jamie comes face to face with his long lost godfather after 12 years of separation. The tearful reunion, which takes place at the blacksmith’s where Murtagh now works, makes for an incredibly heartwarming moment in an otherwise rather dark episode. As for what Murtagh’s really been up to, Jamie and Young Ian soon come to discover that he’s been doing more than just welding and forging. It turns out that Murtagh is part of the Regulators: a group of citizens who’ve banned together after they’d been unfairly taxed at the hands of the Governor’s local sheriffs and lost almost everything. When Jamie and Ian attend a Regulator meeting with Murtagh later that night, they discover that Murtagh isn’t just part of the movement to fight for decreased taxation and a fairer government— he’s also one of the unofficial leaders of the group. Murtagh leads an impassioned speech where he lays out the political corruption, and warns those in attendance that the time is coming when they’ll rise up against the officials who’ve been unfairly taxing them all this time. Things get a little tense between Jamie and Murtagh when Jamie declines his godfather’s offer to join the movement. When we caught up with actor Sam Heughan at the Outlander press junket in Los Angeles this past October, the Outlander star spoke of how excited everyone was to have Duncan Lacroix return to reprise his role in season 4. As wonderful as their reunion was for fans, however, Heughan also teased a bit about what their relationship will be like going forward now that we know Murtagh and Jamie are on opposite sides of the Regulation Movement. In real life, the War of the Regulation took place from 1765 to 1771. While the uprising of the Regulators didn’t incite change, many consider the Regulation Movement to be a catalyst that ultimately leads to the start of the American Revolution. Given that Murtagh is so involved with the Regulator Movement, it sounds as though he’s going to be on the frontline of things when things really starts heating up. It’ll be interesting to see if Murtagh makes it out unscathed, or if similarly to the books, he ends up dying in battle anyway. 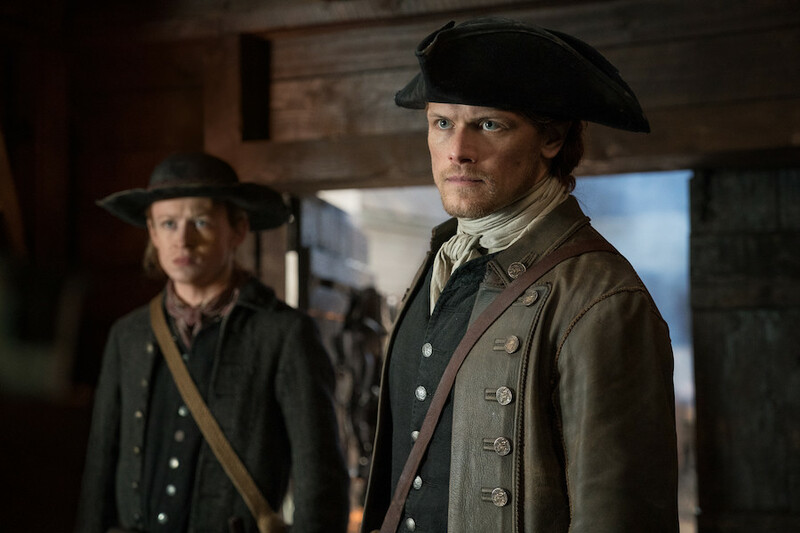 Tension between Jamie and Murtagh may be on the horizon, but it seems as though both men have decided to shelve their differences for the time being. The episode ends on a high note with Murtagh coming to Fraser’s Ridge to surprise Claire. 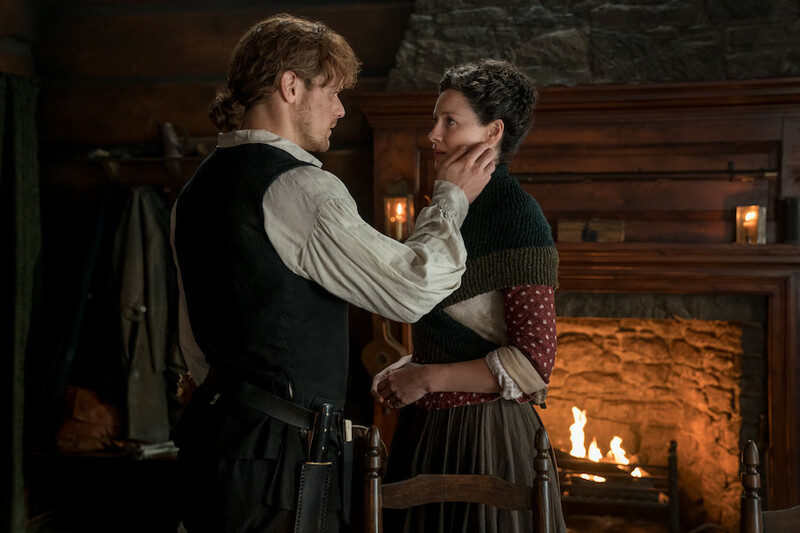 I don’t know about you, but I’m definitely hoping episode 6 includes a few senes with Claire and Murtagh having a proper catch up while getting a few things done around the cabin! Murtagh aside, there are a couple more big moments that happen in “Savages” worth touching on. The first, is the horrific murder of Nayawenee. Nayawenee and Claire’s relationship is one I wish we would have gotten more of a chance to explore. The opening scene in which they bonded over gathering herbs was one of my favorites because of the way they were able to communicate and bond and learn from each other despite their differences. Unfortunately, their friendship seems to always have been meant to be short lived. This week, it seems as though Nayawenee’s prophecy has come to fruition. Her arc ends on an an incredibly horrific note when Claire realizes that Mueller has killed and scalped Nayawenee, believing the Native Americans put a hex on his family which caused them all to die of measles. Claire thinks the remark is meant to be symbolic. Little does she know it could well in fact be literal. Another huge moment in this week’s episode happens toward the end when we finally see Brianna passing through the same stones Claire passed through in Scotland. It looks as though we’ll have to wait and see with regards to whether Brianna makes it to Claire and Jamie in time to warn them of the death notice she discovered in the 1970s!